p/s : i'm organizing my 1st giveaway..hope you can join it. 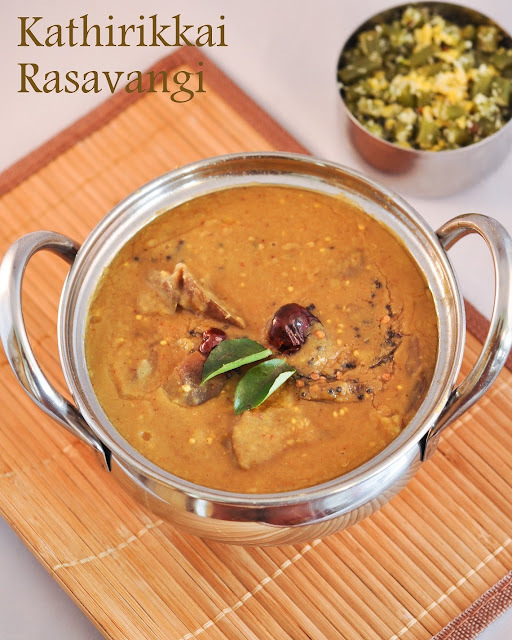 Delicious, my all time favourite rasavangi.. I love this and make it sometimes! My appa used to love it. I miss him when I see this recipe.